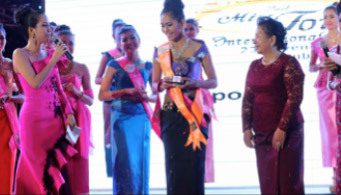 Cambodia – Miss Tourism International is a Malaysian-based global beauty pageant founded since 1994. Each year, contestants across the world compete for the title of Miss Tourism International in Malaysia. The objective was to find a beautiful modern and talented woman to promote the tourism industry in their home country to the rest of the world. Raffles Fashion Design Lecturer Valentine Vu from Raffles Phnom Penh was part of the prestigious judging panel in the 2nd Miss Tourism International Cambodia held at Nagaworld in Phnom Penh in November. The audience were mainly distinguished guests such as the officials and ministers, celebrities and socialites. 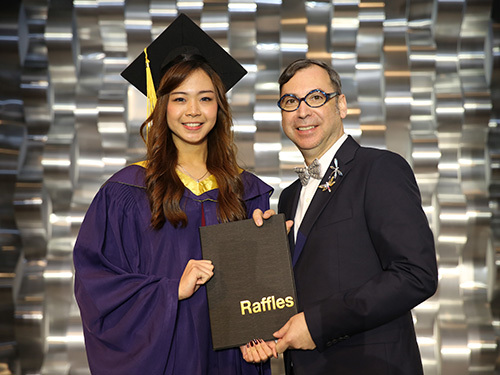 Raffles was proud to be invited to participate in such esteemed event. 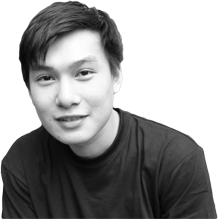 “The judges and I worked endless throughout the competition to execute a fair and transparent judging process. 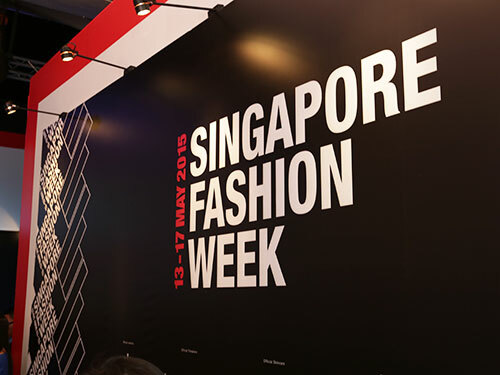 We gave marks on various aspects of the individual contestant over three major fashion rounds – cocktail, traditional costume, and evening wear besides the interview segment. It was fun to be invited to represent the fashion industry and Raffles. I was extremely picky at the score given in regards to the fashion choices of the contestants and their thought process during the interview. As an educator and a designer, I am proud to give back to the country and appreciate the organiser for inviting us.” said Valentine.